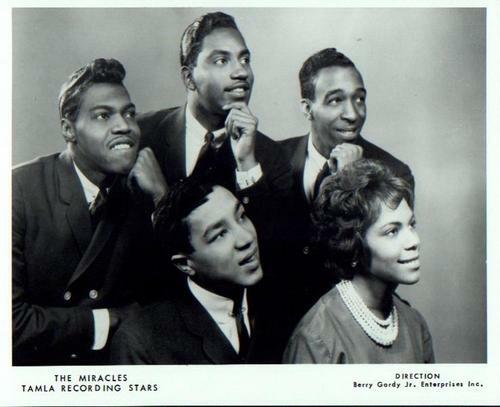 The Miracles (known from 1965 to 1972 as Smokey Robinson & the Miracles) are an American rhythm and blues group from Detroit, Michigan, notable as the first successful group act for Berry Gordy's Motown Records company. Their single "Shop Around" was Motown's first million-selling hit record, and the group went on to become one of Motown's signature acts of the 1960s. During the same period, the Miracles' original lead singer and founding member Smokey Robinson became one of the most successful songwriters and record producers of all time.